In music, sampling is the act of taking a portion of one sound recording and reusing it as an instrument or a sound recording in a different song or piece. Certainly, sampling is an art form that has generated many musical genres and underlies a flurry of endless musical creativity. 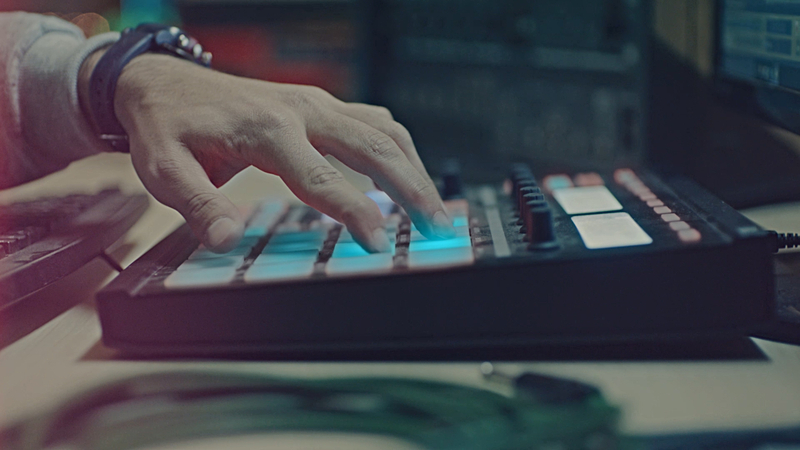 When it comes to sound design, sampling is the other-half of synthesis. Indeed, just about every electronic sound in the world was made using one or both of these two umbrella techniques. 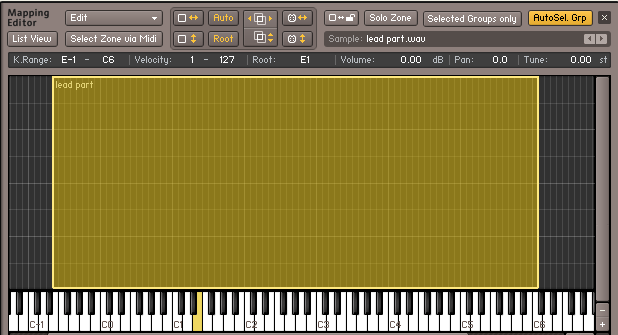 Generally speaking, most modern software synths are, to some degree, sample based. In short, they repeat digital waveforms at auditory rates. On the other hand, granular samplers synthesize sound by sequencing and/or randomizing thousands of very small divisions of a sample called grains. Basically, this is is a sampler designed for building integrated kits of programmable sounds, similar to classic MPCs. In a similar way, Kontakt is a sampler that builds playable exotic and traditional sounding instrument recordings. 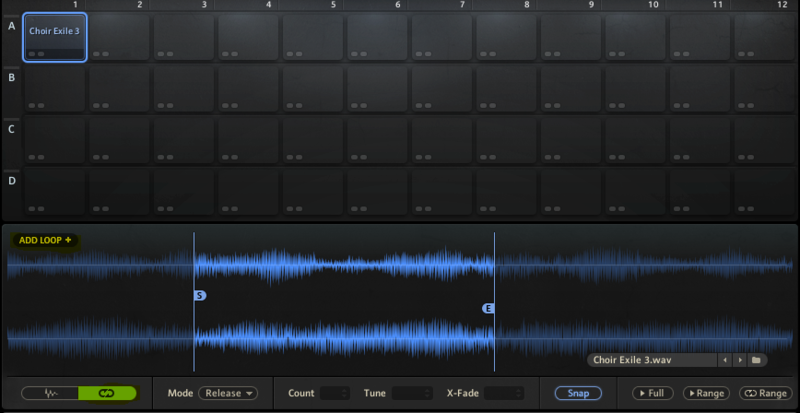 The term sampler is typically given to purely sample-based instruments like Battery and Kontakt. These VSTs have several ways to control the playback of samples. Certain methods are more effective for certain practices than others. Here are 5 common ways to configure sampler playback. First of all, this is the simplest, most linear method of sampling. Like a soundboard, the audio file plays in its entirety each time it is triggered. 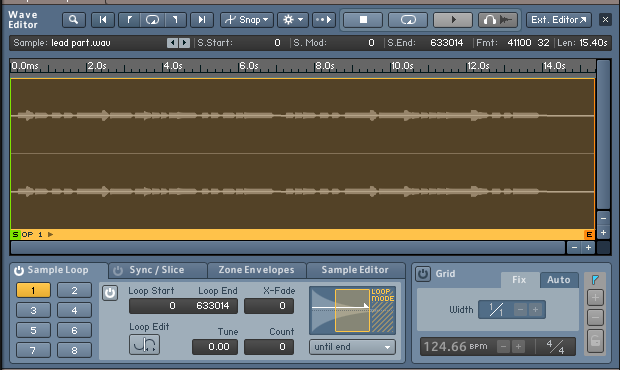 Therefore, Most MPC-style samplers like Battery default to one-shot mode (volume envelope disabled). Therefore, Ideal for arranging songs out of pre-produced samples because it preserves their duration and amplitude contours. On the contrary, here the sample’s amplitude contour is defined by a time-based envelope. Great for making variations of the same sample. As a result, The module below is the envelope for controlling samples in Battery 4. Click the power button (top left) to enable it. In brief, in this method samples sustain themselves by repeating a certain portion until the release of the trigger. This is great for making longer, evolving, ambient samples and glitch sounds. To summarize, you will find loop features here in the editing windows of both Kontakt and Battery. Sampled instruments map a sample over a range of notes. Also, they re-sample the samples for each note. Therefore, its scaling is like a keyboard. Consequently, great for making melodic and harmonious instruments out of a recording. 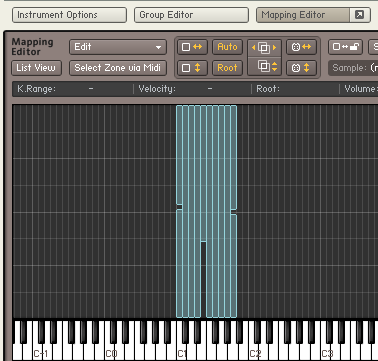 Make sampled instruments in Kontakt by dragging an audio file into the mapping editor and extending it across a range of keys (or the entire keyboard if you want). Multiple samples are mapped over a range of notes and transposed if necessary. That is why this is ideal for creating authentic sample-based emulations of real instruments. Great for designing intricate, “playable” exotic sounds. Make multi-sampled instruments in Kontakt by dragging multiple samples into the mapping editor. You can trigger them together or on separate notes. Additionally, you can map them to velocity levels or at certain velocity ranges.